Departure date May 17, 2014 for 30 days. Plan – Vancouver, BC to North Carolina to Long Island, Upstate New York and back. Don’t know the route yet. I have done quite a few big RR’s and smaller one’s but what makes this one different is I am no longer with my thought to be partner for life Cheryl. Let me back up…Cheryl and I were partners as common law for 15 years before she proposed to me in March 2012. In August of 2013 we had a destination wedding that turned out to be the best day of my life. We shared our relationship with 62 of our closest family and friends over a 2 day party. January 2014 Cheryl left without really looking back and here I am grieving the loss of a short marriage but long history of a relationship I moved to Canada for in 1998. This RR will not be full of morose “feelings” and thoughts. It will be part of my healing to continue my passion for riding long distances and learning what it is like to be a soloist in life. My name is Leslie, originally from New York and moved to BC, Canada for the “love” of my life. I am staying here for now. 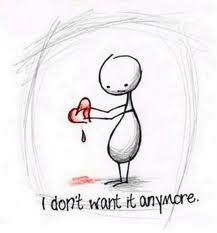 I have a great career in Organ Donation working for BC Transplant. More about that later. I am learning I have friends outside who thought was my best friend. I have support but in the end it’s up to me to move forward but I have a lot of thinking to do and of course working through my grief and mourning. 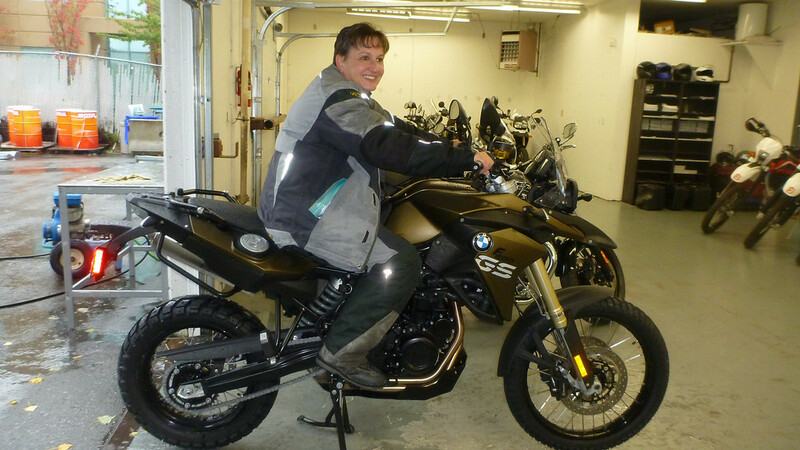 I ride a 2013 BMW F800GS. 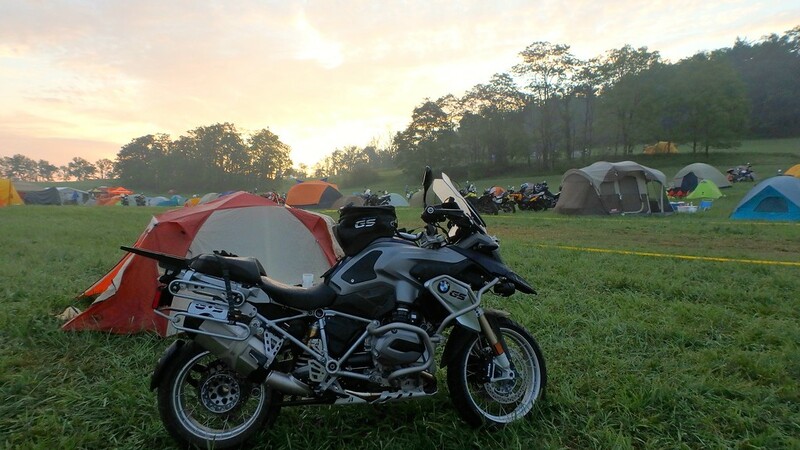 Have been across country in 2010 on my 2010 BMW F650GS. 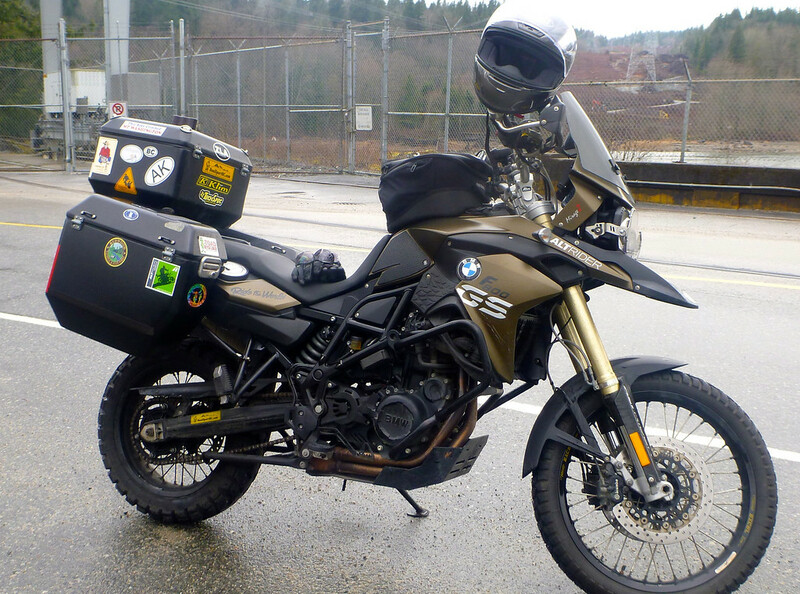 Rode to Alaska on a borrowed Triumph Tiger 800XC from Triumph Canada. RR in my signature. Since 2010 I have put on my bikes about 88,000 Km’s and try to ride as much as I can to work. I run a blog that I am going to keep, just changed the name. I am no longer advgrrls but simply advgrrl. I know I am not smiling. Probably was not in the best of moods although I should have been elated getting the new suit before most even had one to buy. 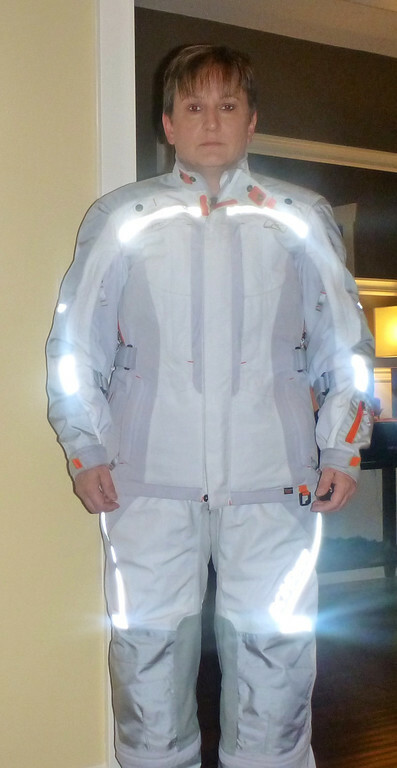 I have reviewed this suit as my first impressions but will post a thorough review since I will be living in it for about 14,000 KM’s. This is my bike minus my dry bag and other things I will bring along. As always, I will be honest and upfront about anything to do with my gear, my bike or anything else I come across. This will be like a journal of sorts so if you choose to follow I hope you have patience with me. I will be posting some prep pics of my gear and what I am packing if I get around to organizing myself before the day I leave. My route…not sure anymore. Keeps changing and I will take it day by day. I will post a SPOTWalla page as I will have my SPOT Connect with me. So much easier to keep family and friends updated daily. I am a Type II Diabetic so this trip will also test my ability to take care of myself. Love the little pocket on the KLIM gear where I can put my emergency card for contacts and medical issues. Feeling your loss as you venture forward. You’re strong and always survive whatever is thrown your way :-). Can’t wait to read about your adventure. Klim suit looks great! Be safe on your journey. Have a good ride. So sorry to hear about your loss, it must be really tough, our thoughts are with you. On the other hand, it really looks like you have some exciting things in the pipe-line, and your stickers look awesome! We are also trying to work on getting our grubby little paws on some Klim gear- it is the bees knees, looking forward to a review of the suit. 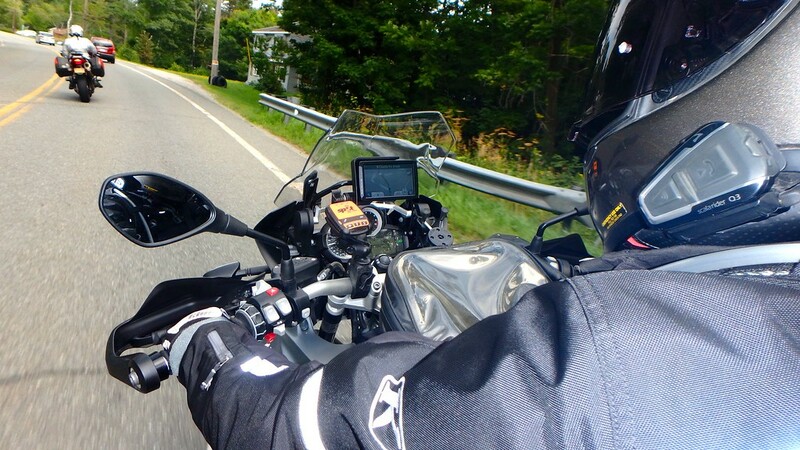 We will be closely following your progress – ride safe, nothing clears your mind like a motorcycle can! I have my initial thoughts about the KLIM suit on here somewhere. Maybe type in the search bar KLIM Altitude and you will see my first impressions. I will though after this trip be able to make a really informed review but I have a feeling it might be somewhere the same as my initial review which is pretty good for their first shot of the gate. 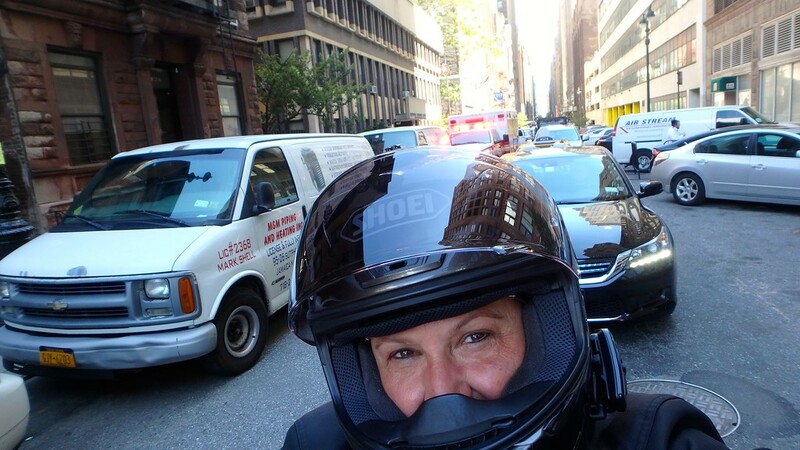 Thanks for the thoughts…yes, I am hoping the motorcycle and me will come back with a clear head. Wow, that makes for a tough start to a trip. I’ve only recently found your blog, but enjoy following along. Sounds like a grand adventure and I look forward to the moments and stories you share. yep rough few months but here’s to hoping the ride does me some good. Welcome to the blog. I’m looking forward to this ride of yours. You put a lot into these reports so we can take a little piece from them. Chin up and smile as much as you can. interesting but sort of sad isn’t it? I’ve been following your blog for a while, I’m sorry about your loss and wish you good luck in your adventure. I’m solo touring, on my 3rd month now, currently in Baja riding w a buddy. Keep up the great posting. 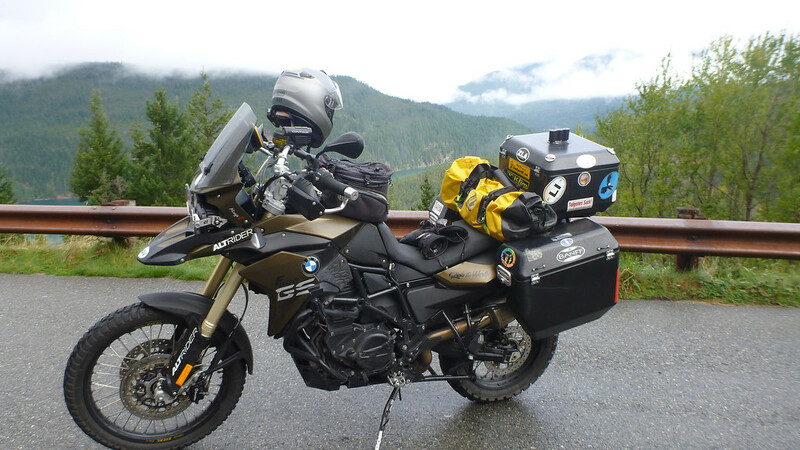 Can’t wait to try the new Klim gear….perhaps at overland expo. 3 months? How much longer are you on the road? You go grrl! 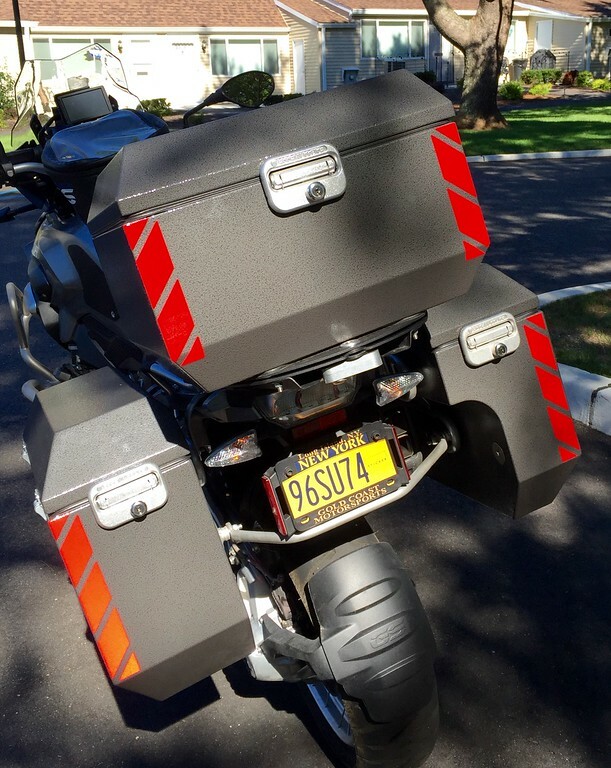 Looking forward to following your ride! 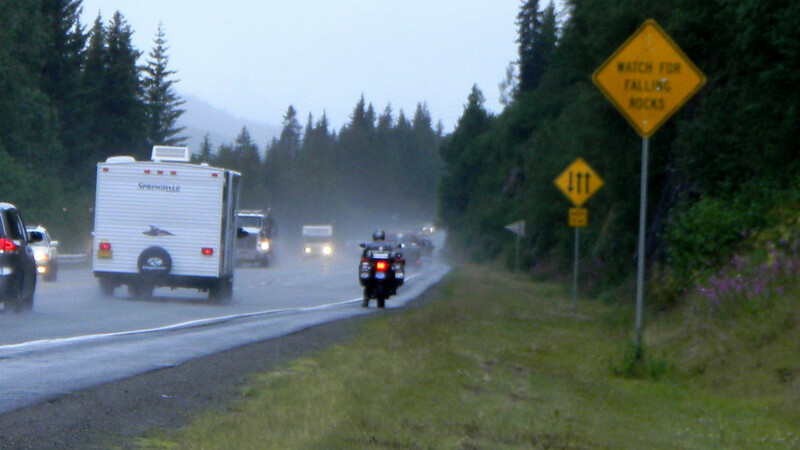 As you noted this journey is more then a motorcycle ride. I wish that your mind, soul and heart will be richer by the end of it, and that you obtain the nirvana of the mind that such an undertaking has the ability of granting. I live in Toronto. When your journey brings you to upstate NY, you have a standing invite from me for a coffee. I can ride down for the day. 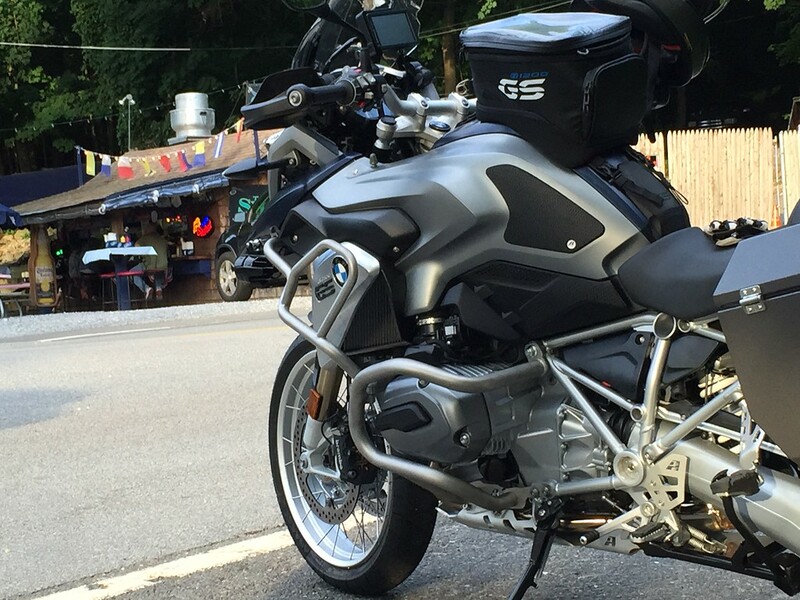 I ride a R1200C and the GS is my dream bike. Just saw your comment. Having a hard time keeping up but thank you for the kind comment firstly and I will be in the Dundas area Friday, June 6 for only one night as I need to start making ground heading home. Thanks for your response. I have been enjoying your trip through the blog. If you have the time and are upto it, my offer for a coffee or meal is still open. I am back in town and am available on Friday after 4pm. You mention you will be in Dundas which is not too far for me to get to. I used to live in Burlington. Might also be a good day for me to ride instead of drive. It would be great if we meet, however if we don’t then safe travels back. Text or email as per info below. Wishing you safe travels and healing as your journeys (physical and emotional) lead you to a new place! just saw this Pete and thank you as I make my way home. Looking forward to your reading about your trip and wishing you well on your personal journey through the sadness of separation. Your spirit is strong and overwhelmingly positive. It will serve you well as you continue to work through your feelings. 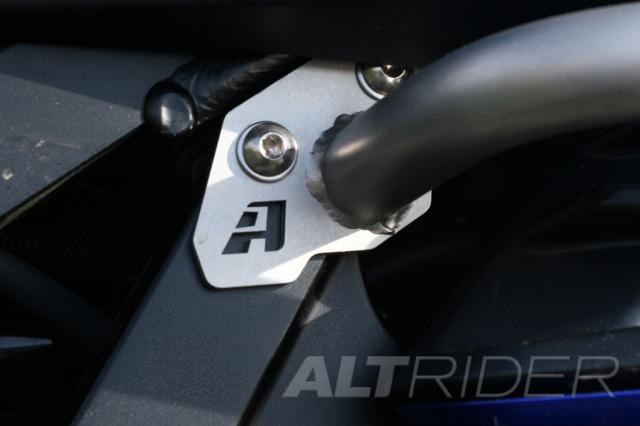 KLIM won’t have pant sizes smaller than size 10 until next year for some reason. I think there was a production problem somewhere in the process. I got the jacket which I like but I won’t be able to have the pants for my cross country trips this summer and fall. Keep telling us how your gear fares. It helps a lot! Im fortunate enough to have grown up with this wonderful woman Leslie!! What an amazing woman, with an amazing story to share!! So glad I got to see you today!! Be safe on the journey home!! Thanks just saw this comment. Great to see you after 30 years! Sorry to hear that you and Cheryl are no longer together; I’ve followed you on the F800riders.org forum. I have been where you were in January (except for the marriage part) and back, and am now engaged to a really great guy! (That whole experience was documented on the forum and it showed me that I had a lot of support to keep riding on my own!) 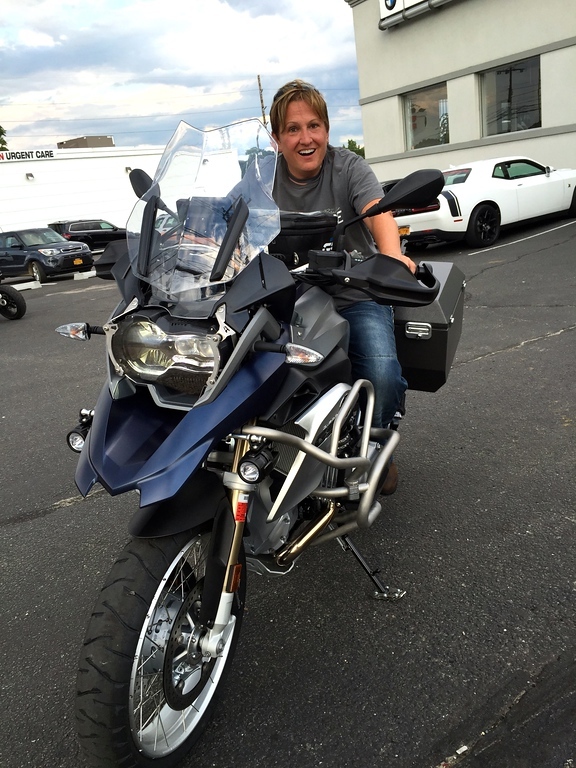 Take your time to grieve, mourn and then RIDE…doing what you love to do! I also got a SPOT when I was riding alone. And I LOVE your new suit and can’t wait to hear what you think of it!! I really want one!!! I will watch your blog!! Thanks for checking out my blog…and sharing your story too. Here is a post I did on the Altitude and there is a link for the jacket in this post as well. I write about the pants staining and I found out it is my sheep skin pad. So, I really like the suit but the colour is so too light for a rider like me in general. Have a look it’s a pretty detailed review.